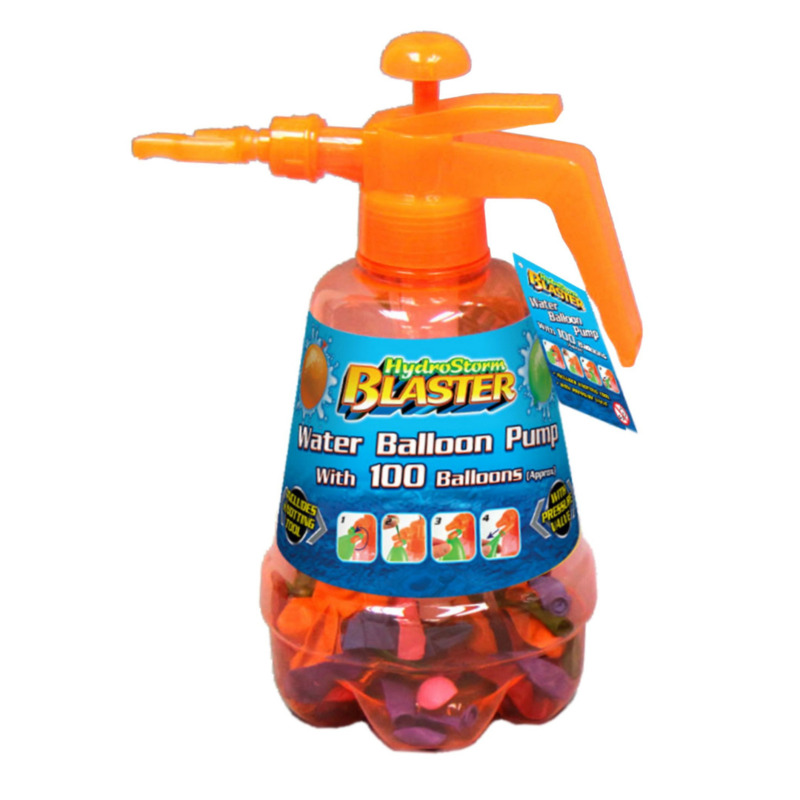 This Water Balloon Pump comes with 100 Balloons to fill! Great for use in the pool or backyard, these water balloons will guarantee the ultimate drenching this Summer! You’ll be no match for your competition with these waterbombs! 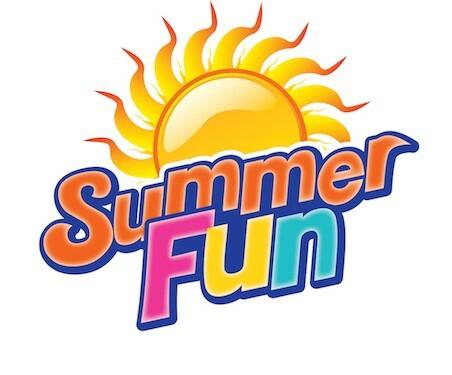 Fun summer activity to escape from those scorching heatwaves! Fill 'em, throw 'em & soak 'em!